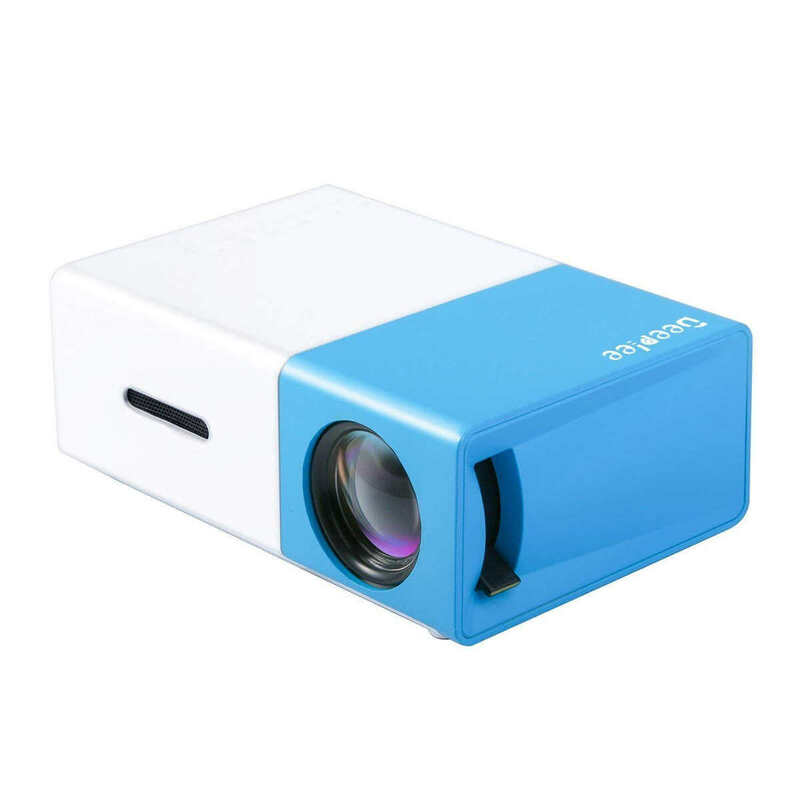 If you had planned to grab one of the mini projectors on Black Friday but somehow missed the hefty offers, you should thank your lucky stars because the deals have been extended to this Cyber Monday. Here is what’s hot in the Mini Projector arena this Cyber Monday. In short, this continues to break record after record thanks to its impressive projection power and its impressive portability. It gives an impressive 100-Lumen worth of brightness and displays sharp images at up to 60-inches diagonal. Absolutely amazing, this gives 16700K richer colors using its top of the pile 600 lumens LED brightness. 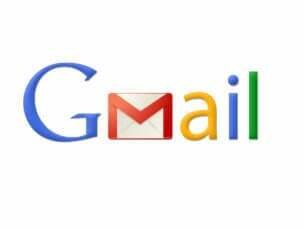 It supports 1080P and is bright even in pitch dark environments. 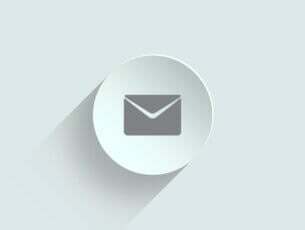 Plus, its multimedia interface means it every one of your devices for a lovable “big screen” display. 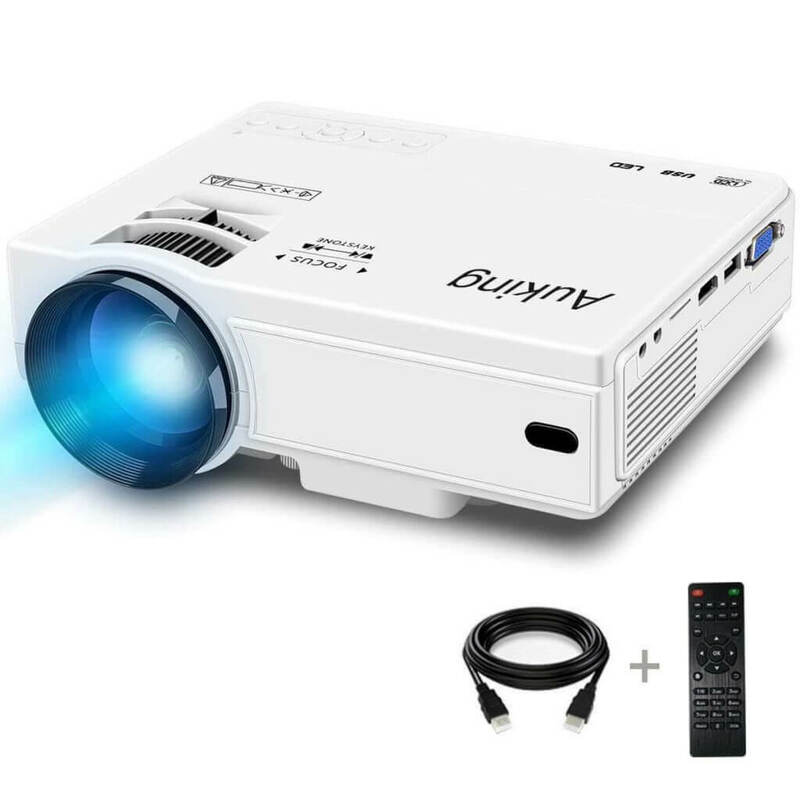 This offers a brilliant projection display measuring 32-120 inches (from 1-3m projection distance) and is another fantastic mini projector. But the biggest news is the lamp life: Its advanced LED lamp could last twice the time similar projector do! 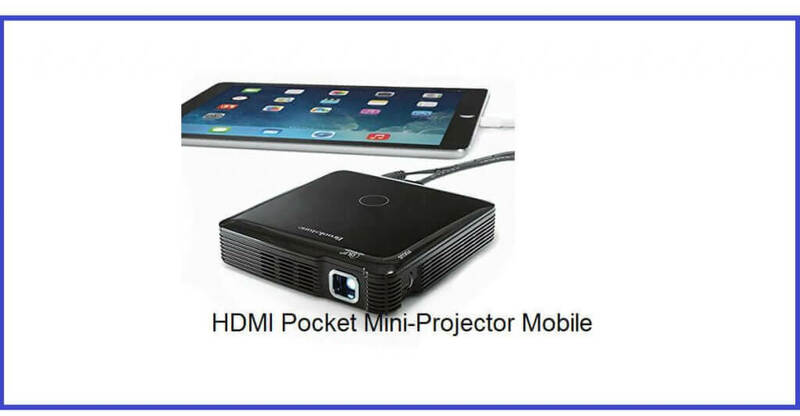 AuKing Mini Projector is renowned for creating premium private cinemas and delivers one of the most immersive viewing experiences. And it currently comes with a new cooling design which greatly reduces the fan noise. Plus, it’s now delivering about 55000 hours lamp life. 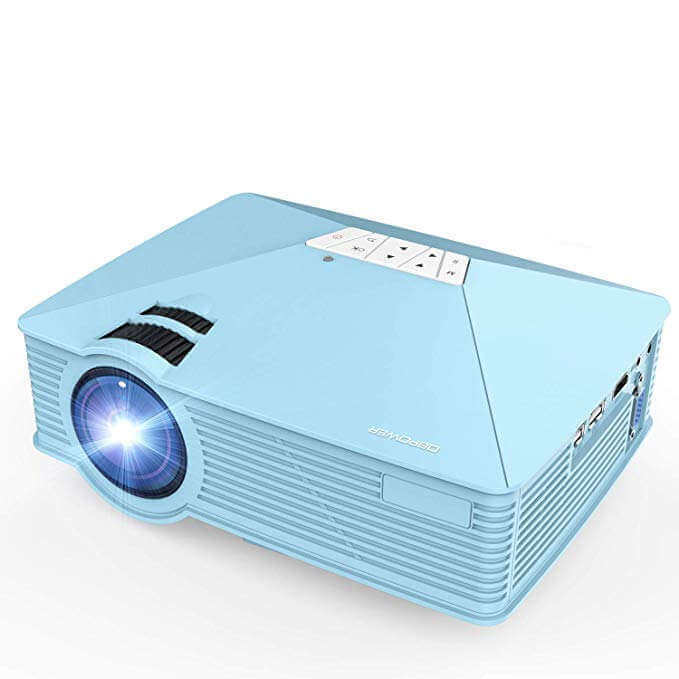 Also on offer today is this full HD home theater LED Projector. It also supports 1080P, delivers 50,000 hours lamp life, and offers a 170-inch display, quite superb for home entertainment. It’s also quite portable and works great both indoors and outdoors. 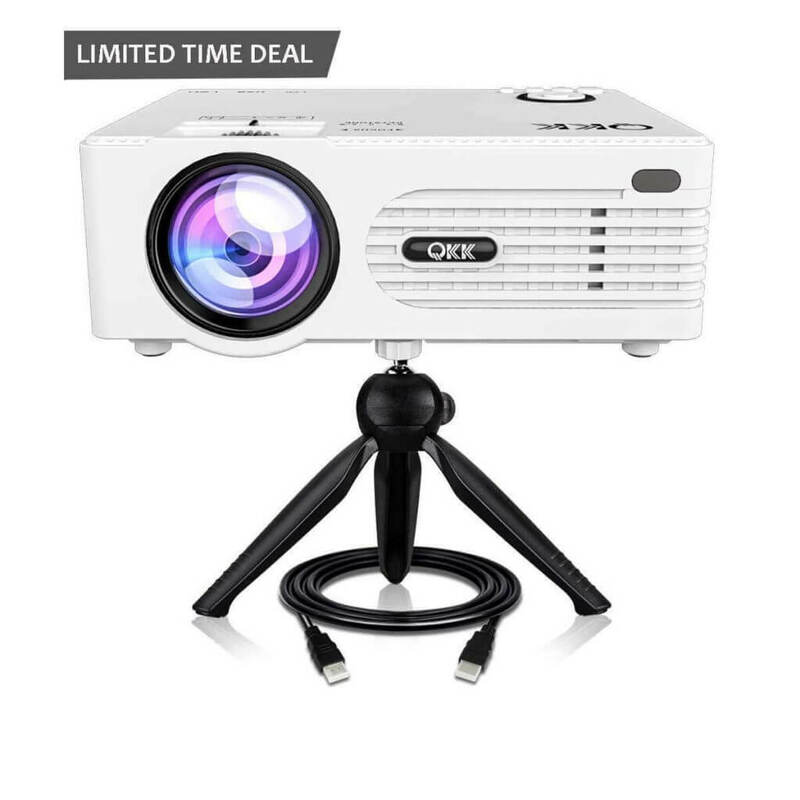 There goes the trending mini projector offers on this Cyber Monday. Don’t be left behind again as these deals are expiring soon.